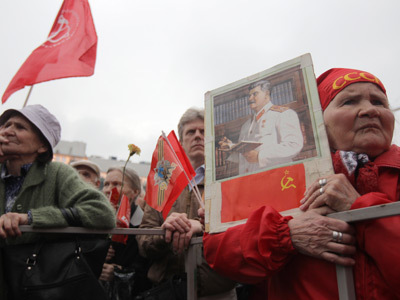 Russia’s Communists are going to restore party units at enterprises, aimed both at propaganda and at dealing with people’s everyday problems in relations with authorities and employers. ­ “For now our primary party units are mostly engaged in carrying out tasks set by the party leadership such as election campaigns or protest activities. We would like to change that. We would like to see more initiatives aimed at settling specific problems that people encounter,” explains one of the top Communist leaders Ivan Melnikov. At the same time, this “human approach” is also a means to recruit new members and supporters and spread the party’s ideological agenda. Financially, the primary units will depend on Communist factions and regional organizations. 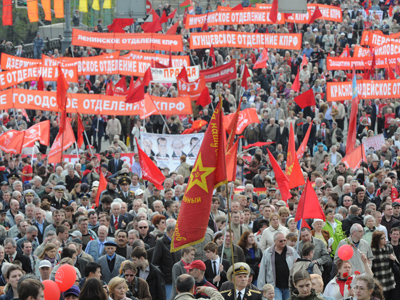 The practical issues around organizing the party units will be discussed on June 30 during the Communist party convention. The idea is not new. 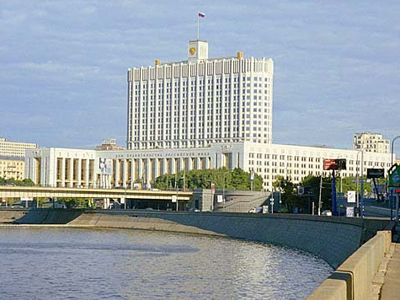 In the Soviet Union, the Communist Party was organized according to territorial principles, with primary party units present at all enterprises, educational and health institutions. 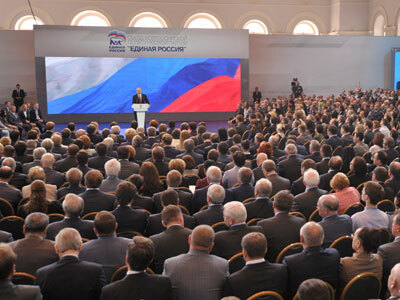 The Communists do not conceal that they want to challenge United Russia, which has a developed network of about 82,000 primary structures, as compared to 14,000 Communist units.